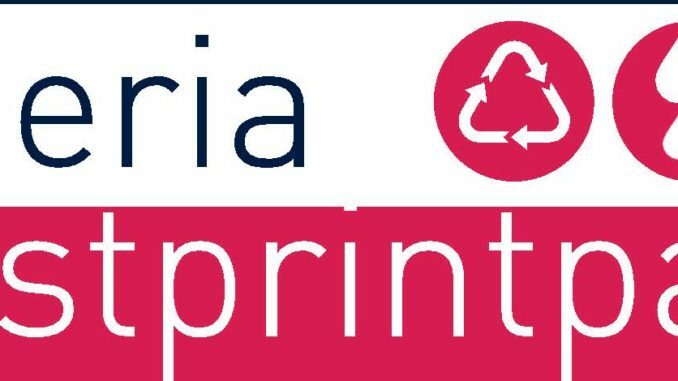 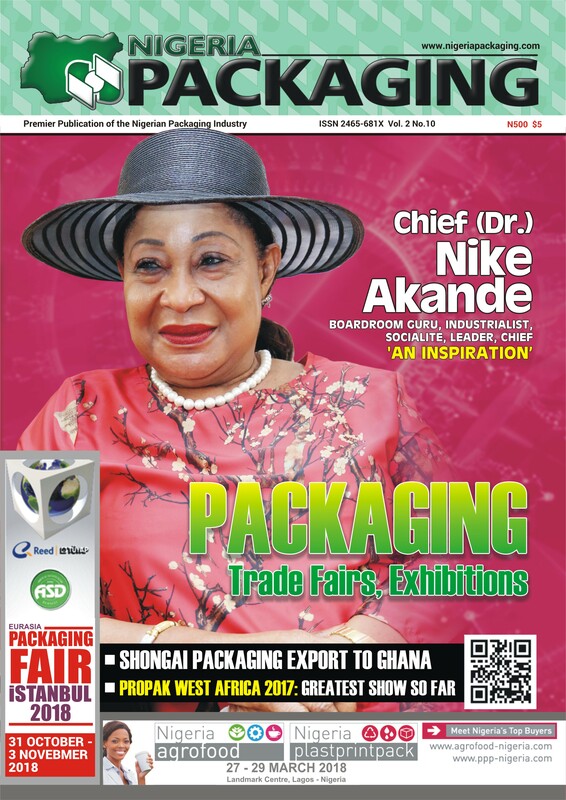 Welcome to another thought-provoking edition of Nigeria Packaging Journal, Nigeria’s Premier publication on the fast-growing packaging industry. 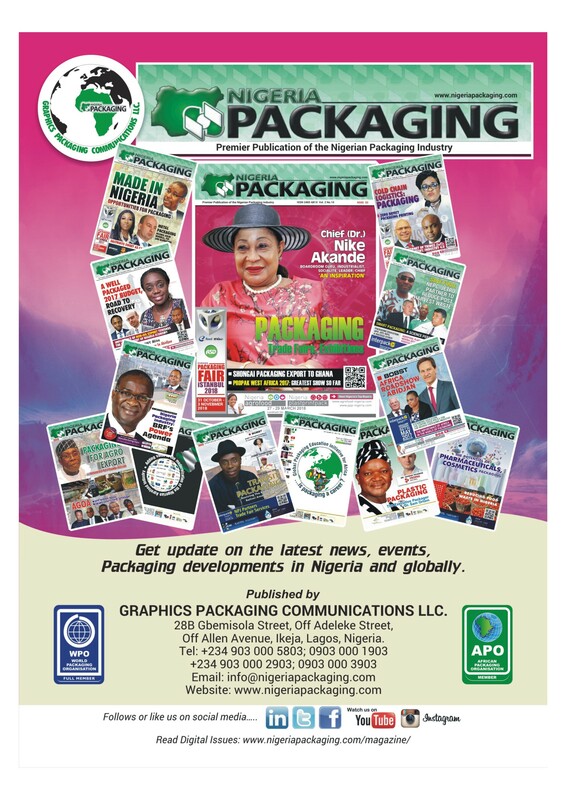 A Bi-monthly publication by Graphics Packaging Communication LLC. 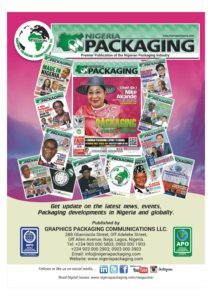 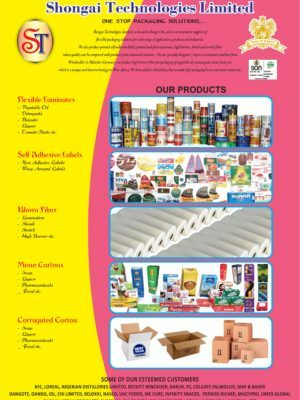 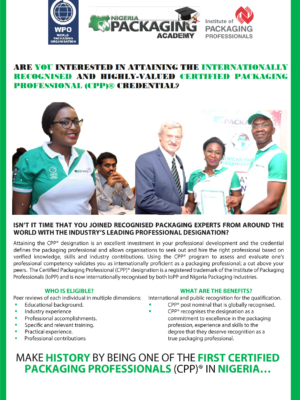 for Institute of Packaging and Nigeria Packaging Industry. 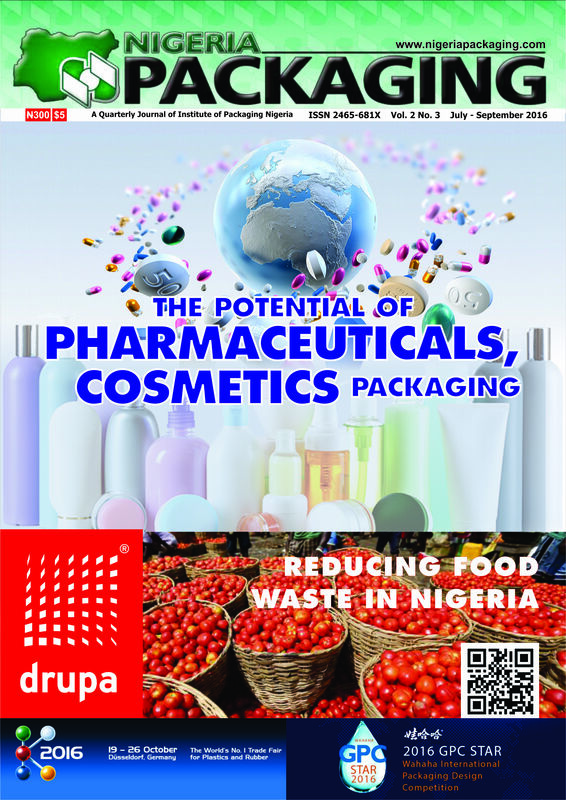 Our spotlight on this edition is on Made-In-Nigeria products and how it can boost the Nigeria Packaging industry and economy at large. It would be recalled that lately, Professor Yemi Osinbajo, Nigeria’s Acting President, signed three executive orders on “Made-in-Nigeria”. 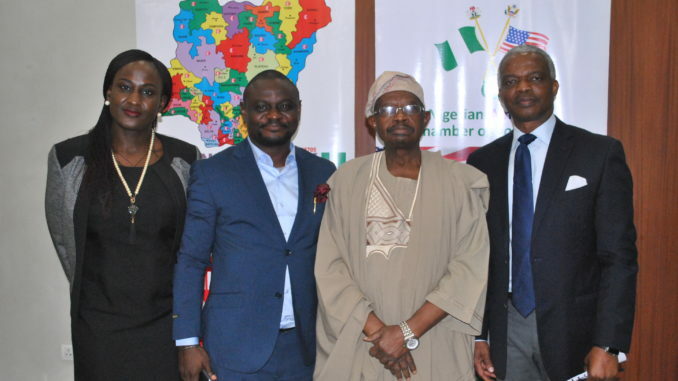 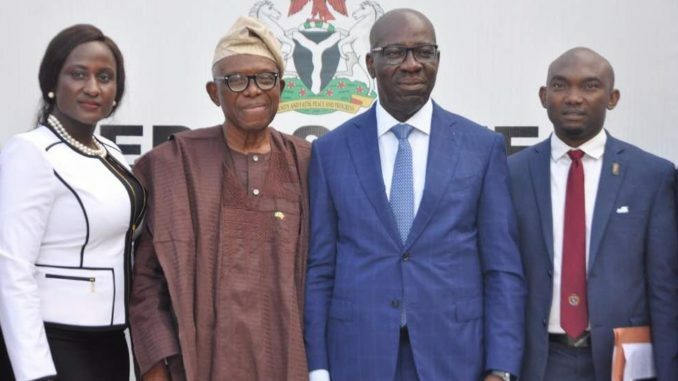 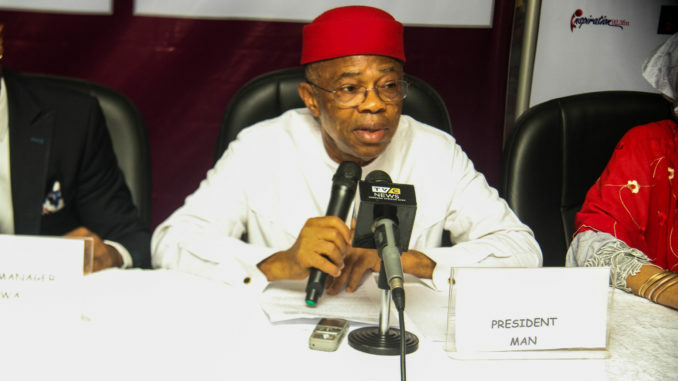 Which are: The Promotion of Transparency and Efficiency in the Business Environment, set to facilitate ease of doing business in Nigeria; Support for Local Content in Public Procurement by the Government and Timely Submission of Annual Budgetary Estimates by all statutory and non-statutory agencies. 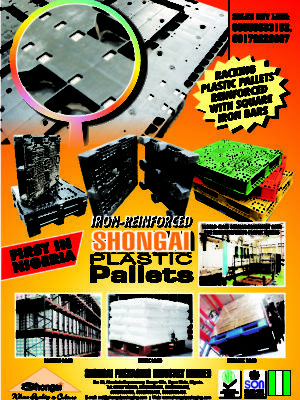 Thus, it is pertinent for we Nigerians to appreciate, buy and use what we process and manufacture in Nigeria. 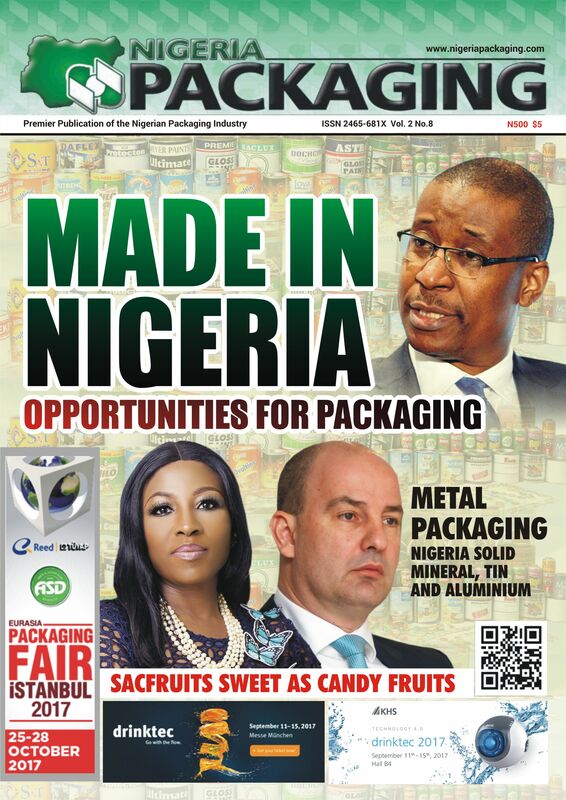 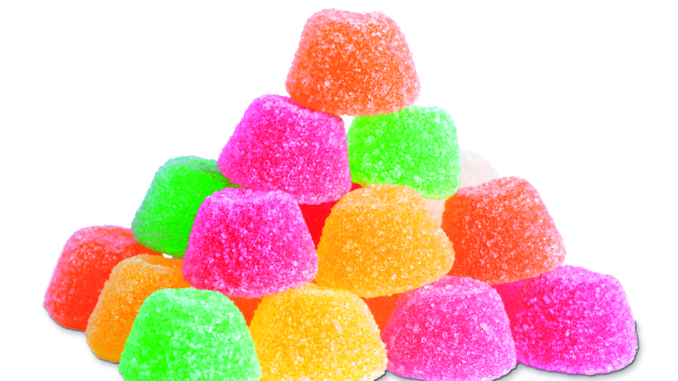 Furthermore, our focus for this edition is a feature on Metal-Tin Plate & Aluminium Packaging. 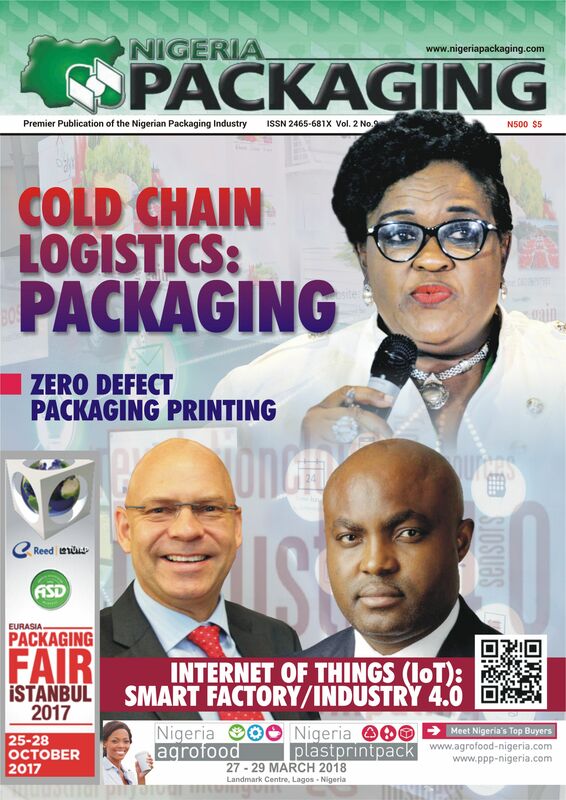 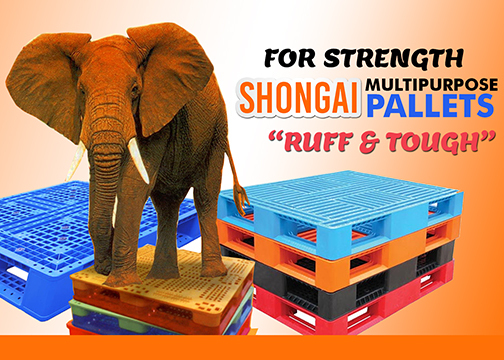 Industry News on Returnable Plastic Crates (RPCs) to combat fresh fruits & Vegetable wastage, Food West Africa 2017, Nigerian-American Chamber of Commerce (NACC)’s African Food and Products Conference and Exhibition tagged: ‘Unlocking Market Opportunities for Global Competitiveness’ etc. 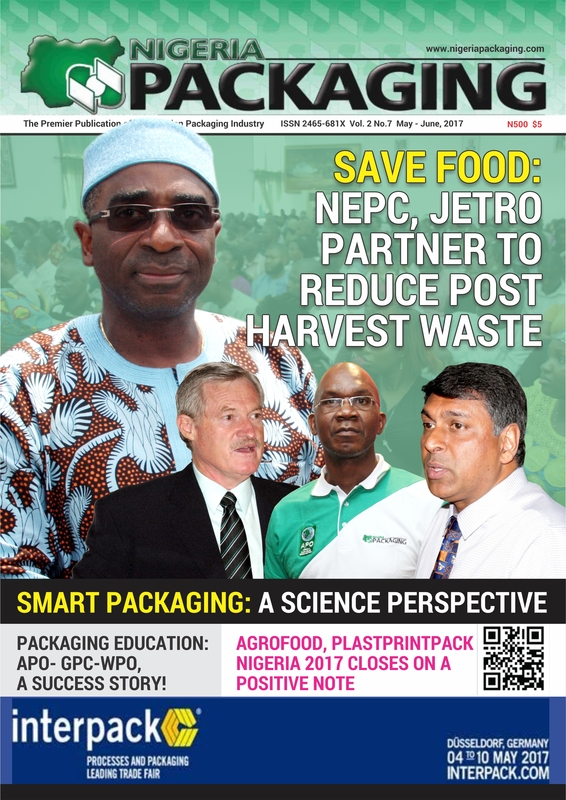 This edition also captures interviews with Graceco Limited, Sofi Foods, Venus Processing & Packaging makers of Simpli and others. 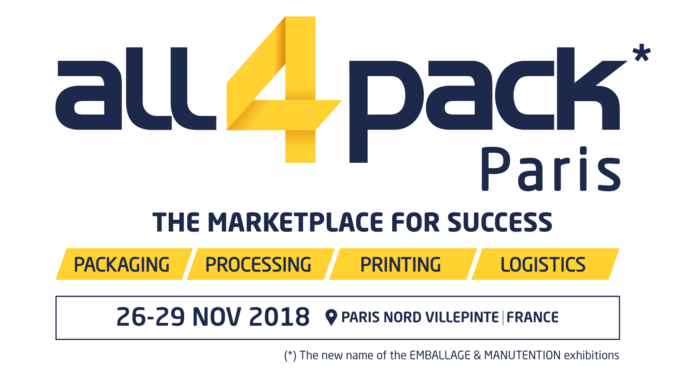 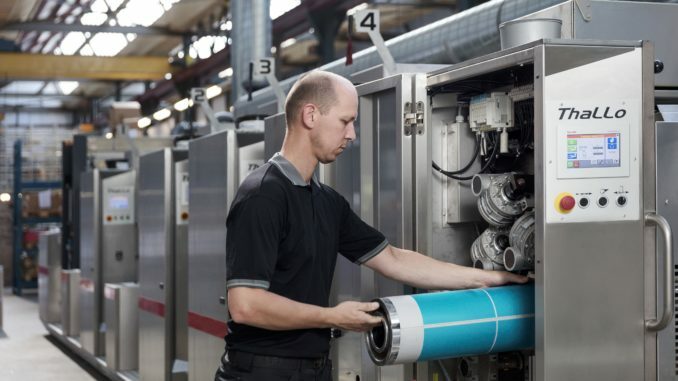 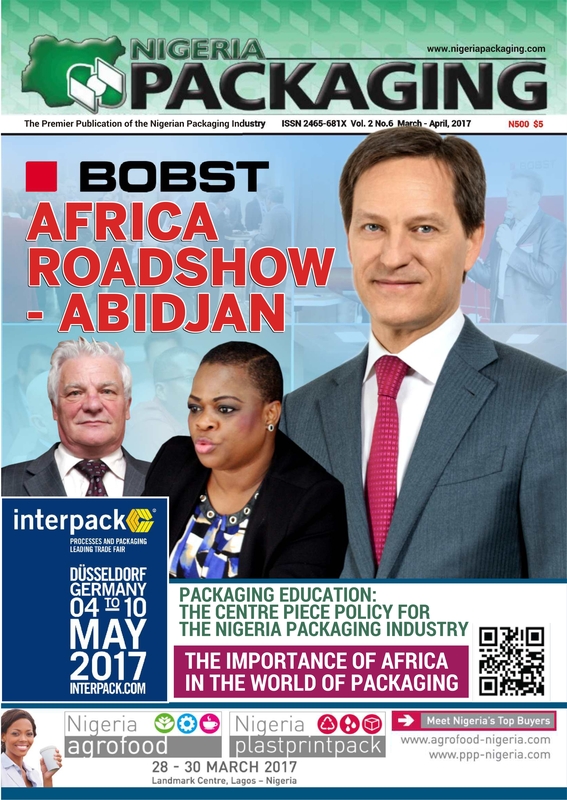 Our regular segments – World Packaging Insight, Africa the Rising Continent – African Business Delegation on Packaging and Food Processing to “Interpack” – Düsseldorf and Hannover, Events Diary were all in this edition for your reading delight. 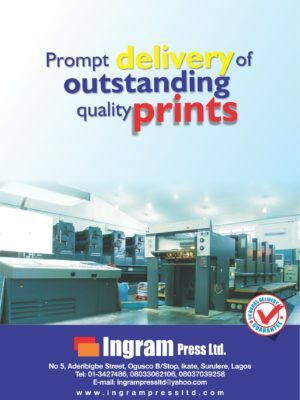 To this end, we seek your useful criticism as usual to enable us to continue to meet your specialized needs.